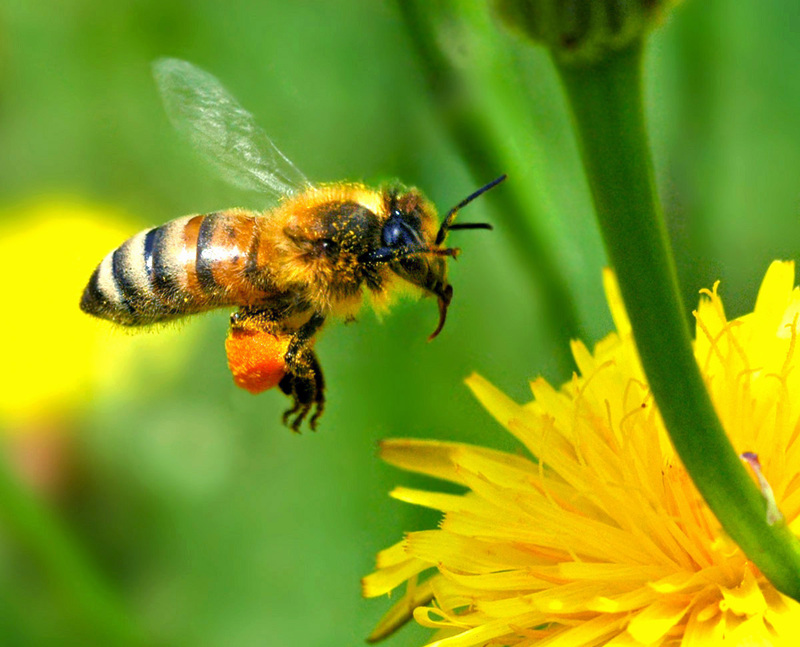 This week’s On the Radio segment looks at a concerning new report on honeybee deaths in Iowa. Listen to the audio below, or continue reading for the transcript. A RECENT REPORT SHOWS THAT IOWA RANKED THIRD IN THE NATION FOR ITS RATE OF HONEYBEE DIE-OFFS BETWEEN 2014 AND 2015. A PRELIMINARY REPORT AUTHORED BY RESEARCHERS FROM 10 DIFFERENT INSTITUTIONS FOUND THAT 61.4-PERCENT OF BEE COLONIES IN IOWA DIED BETWEEN 2014 AND 2015. THIS RATE WAS THE THIRD HIGHEST IN THE NATION BEHIND OKLAHOMA AND ILLINOIS. THE STUDY RECEIEVED FEEDBACK FROM MORE THAN 6,000 BEEKEEPERS WHO MANAGE NEARLY 400,000 COLONIES. JUST OVER TWO-THIRDS OF RESPONDANTS REPORTED WINTER COLONY LOSS RATES GREATER THAN THE AVERAGE EXPECTED LOSS RATE OF 18.7 PERCENT. THE FINDINGS ALSO SUGGEST THAT NEARLY ONE-QUARTER OF COLONIES IN THE U.S. WERE LOST DURING THE 2014-2015 WINTER SEASON, A DECREASE OF ABOUT HALF A PERCENT COMPARED TO THE PREVIOUS WINTER. FUNDING FOR THIS RESEARCH WAS PROVIDED BY THE USDA’S NATIONAL INSTITUTE OF FOOD AND AGRICULTURE. 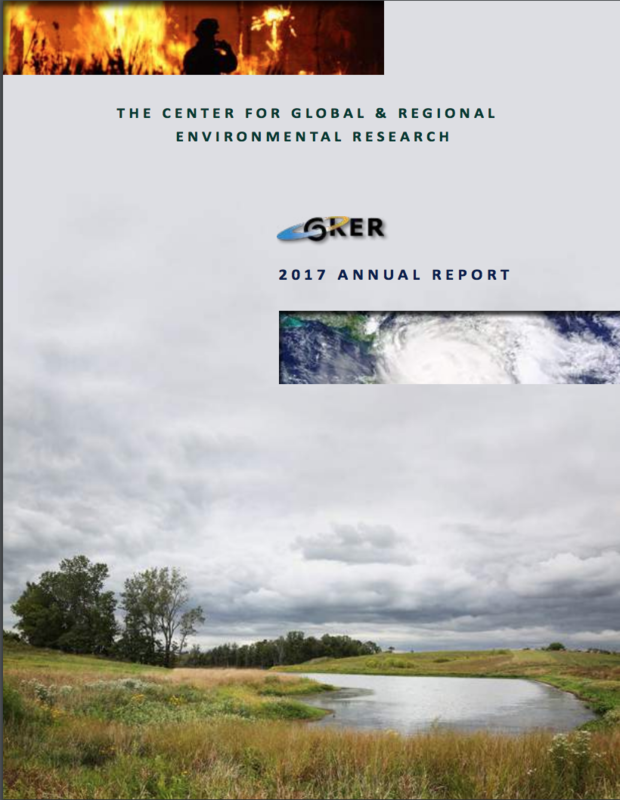 FROM THE UI CENTER FOR GLOBAL AND REGIONAL ENVIRONIMENTAL RESEARCH, I’M JERRY SCHOOR. 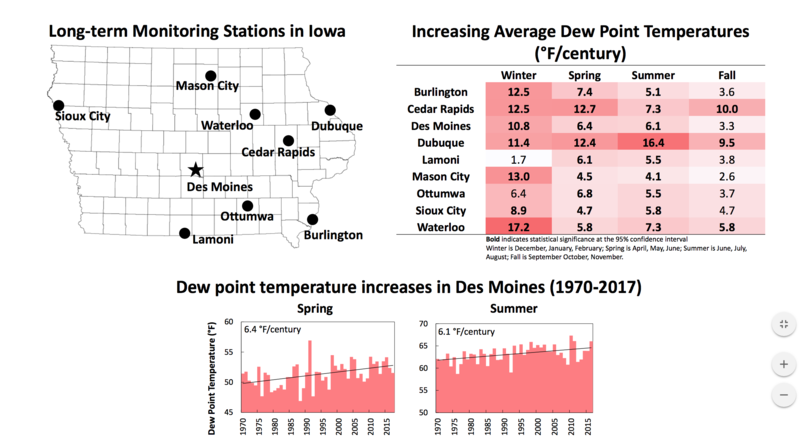 Iowa Climate Statement 2017: It’s not just heat, it’s humidity!